Honestly, I don’t think there’s a right way to write. 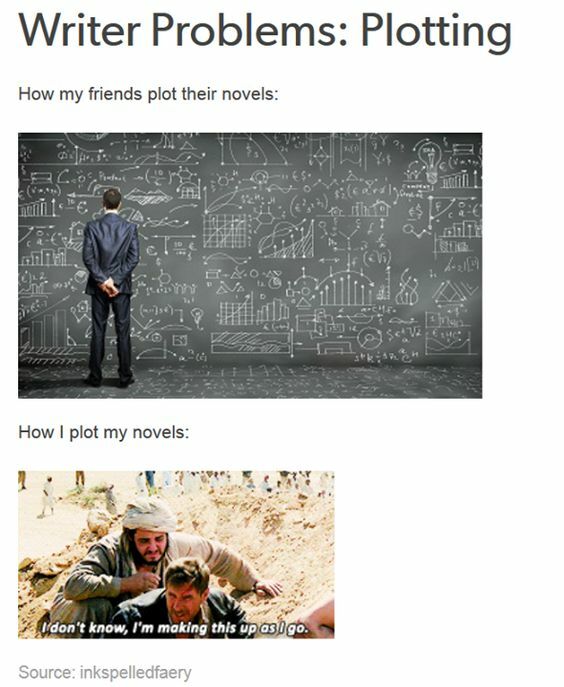 Typically, I’m the guy who will plan and plan until my story is ready to explode out of me. There’s only so much planning you can do, and then you’re just procrastinating. That being said, some of my best ideas have come during brainstorming, or when I was writing without an objective in mind… or in the shower. You just never know what will work best. I think both are crucial skills to being a good writer. Some of the greatest stories were planned painstakingly, and although you may not realize it some of the best stories out there weren’t planned very well at all. Here’s a hard rule for all of you out there. Just write!